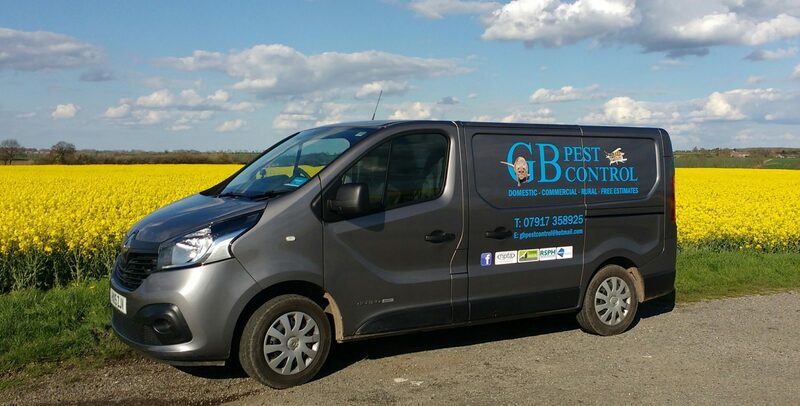 GB Pest Control is a long established company based in Upwood village, Cambridgeshire. We offer pest control services to commercial, domestic, rural and urban customers. We are qualified to RSPH level and are members of the NPTA . We are also registered with Basis Prompt which guarantees our continuing training and development in an ever changing industry. We are fully supportive of the Campaign for responsible Rodenticide Use which means our impact on the environment will be as little as possible. Factories, farms, cafes, pubs, restaurants and schools are amongst the customers we look after as well as domestic properties. So whatever your pest problems, please don’t hesitate to call us for a FREE survey and a great professional service.